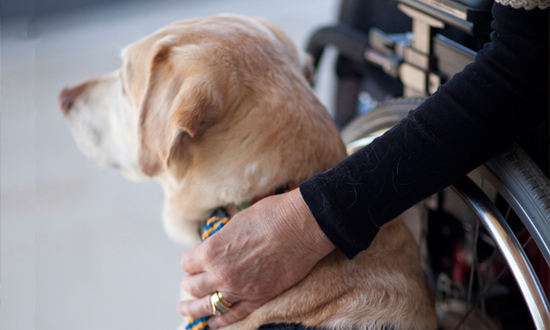 The concept of assistance dogs for people with physical disabilities began with Canine Companions for Independence in 1975 in a home office and a garage. In the more than 40 years since, thanks to the unparalleled generosity and dedication of our supporters, we've grown tremendously. The finest assistance dog instructors staff six Canine Companions training centers across the country. These professionals possess hundreds of years of cumulative experience in both assistance dog training and instruction to people with over 60 different types of disabilities. Canine Companions is the largest provider of assistance dogs in the world and all follow-up support is provided free of charge to recipients. Demand for our highly trained assistance dogs is ongoing and growing.